As our customers look to use their data to drive their missions forward, finding a way to simply and cost-effectively use analytics is increasingly important. 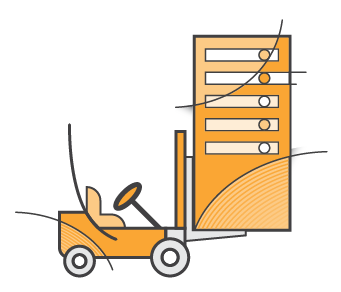 Training and Certification now offers Data Warehousing on AWS, a new training course to help you learn how to leverage the AWS Cloud as a platform for data warehousing solutions. Data Warehousing on AWS is a designed for database architects, database administrators, database developers, and data analysts/scientists. It introduces you to concepts, strategies, and best practices for designing a cloud-based data warehousing solution using Amazon Redshift. We teach you how to collect, store, and prepare data for the data warehouse by using other AWS services such as Amazon DynamoDB, Amazon EMR, Amazon Kinesis, and Amazon S3. Additionally, we show you how you can use business intelligence tools to perform analysis on your data. Lab exercises help you get hands-on practice so you can apply what you learn. Organizations looking to get more out of their data by implementing a Data Warehousing solution or expanding their current Data Warehousing practice are encouraged to sign up. These classes (and many more) are available through AWS and our Training Partners. Find upcoming classes in our global training schedule or learn more at AWS Training.